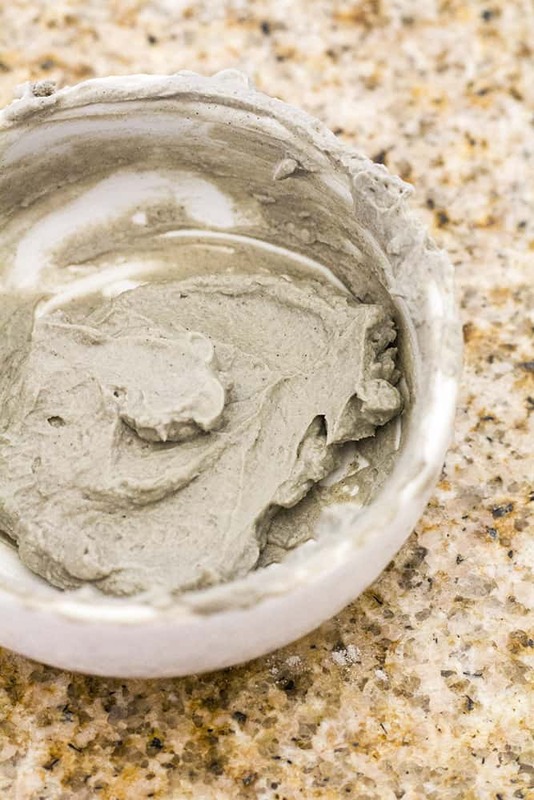 Are you looking for a homemade dead sea mud mask? 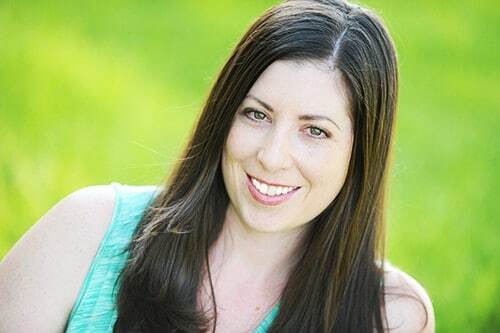 Keep reading – I have an easy recipe below! Did you know that the Dead Sea has been known for thousands of years as having healing properties? 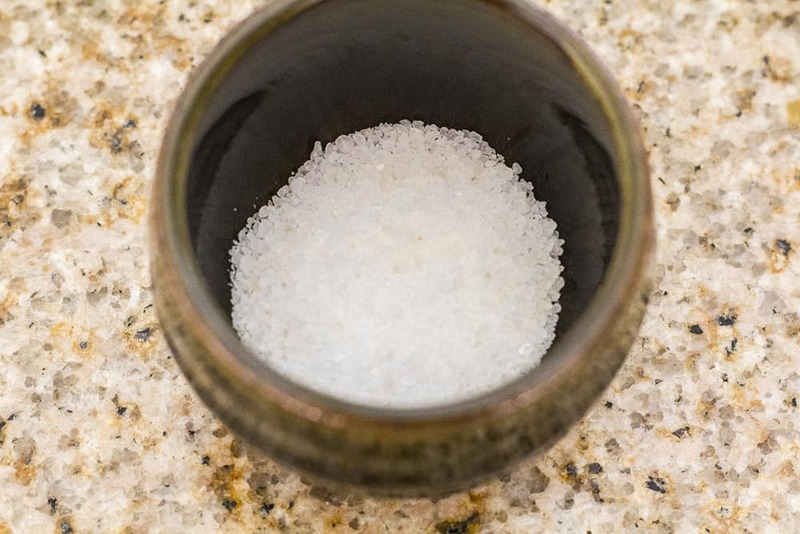 Studies are now showing that dead sea salt may be used to relieve psoriasis, eczema, and acne. With the inclusion of 21 beneficial minerals, a dead sea mud mask may help cleanse, soften, and detoxify the skin. After learning about how beneficial homemade dead sea mud masks are for the skin, I learned how to make it at home. I am also sharing it here so you can learn how to make it, too! Apply to clean facial skin and allow to dry (the mask will turn a lighter color) - about 10-15 minutes. Rinse with warm water and apply a natural moisturizer. There have even been numerous studies that confirm dead sea salt provides the skin with increased hydration, improved skin barrier function and reduced inflammation (source). Dead sea treatments have also shown to be beneficial in treating several rheumatologic diseases and psoriasis (source). Where to buy: You can pick up dead sea salt at your local pharmacy, or on Amazon. 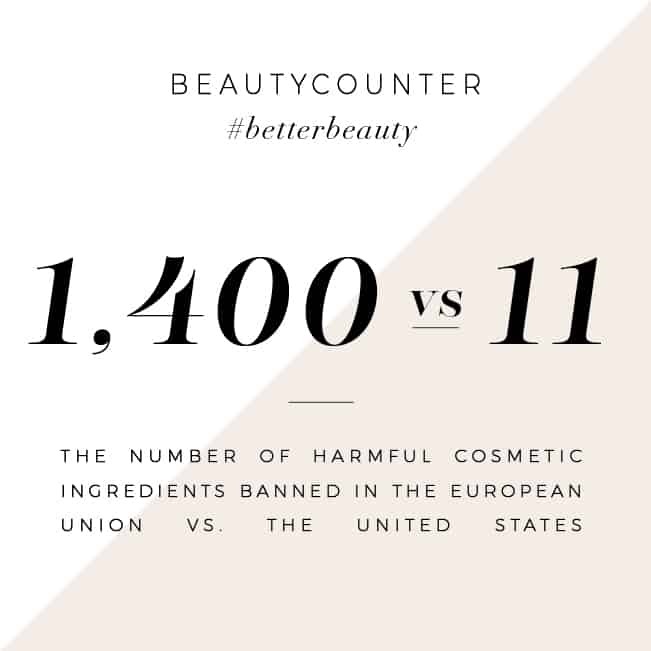 Natural clays have been used to treat skin infections for as long as history has been recorded and have been shown to have antibacterial properties. 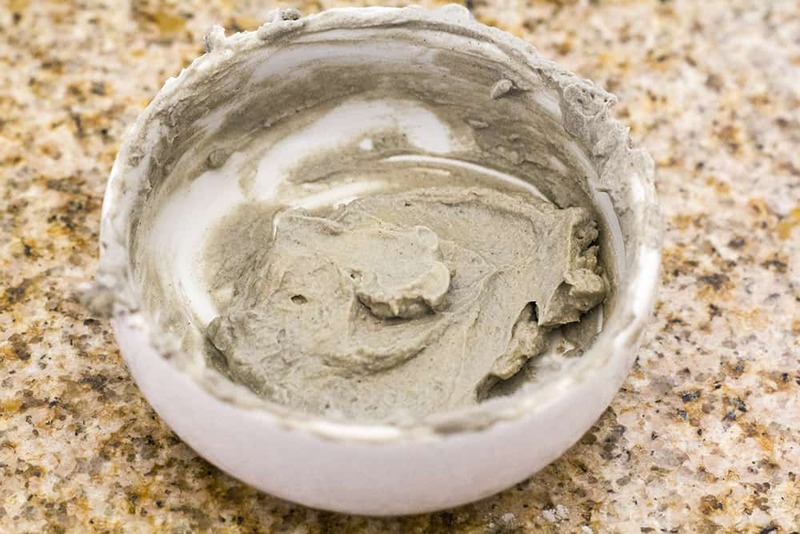 Where to buy: I haven’t seen bentonite clay at any local stores or pharmacies, so I order mine on Amazon. This study shows that tea tree oil has antimicrobial and anti-inflammatory properties. As bacteria is a common cause of acne on the skin, tea tree oil may help treat acne. Its anti-inflammatory may help with redness from irritated skin. Where to buy: Many people think that you have to pay a lot of money to get high quality essential oils. This isn’t true – it’s a sales tactic. I buy my oils from Simply Earth – they sell high quality oils directly to consumers at really affordable prices. Want to pin this post for later? Just click on the image below to save it to your favorite Pinterest board! How long does this mask stay good for if out in a container? I’m new at this but was wondering because of the Greek yogurt. You will want to keep this recipe refrigerated. In an air-tight container it would likely last up to a week — just give it a good sniff before using it to make sure it hasn’t gone sour. This looks so easy to do and very beneficial. thanks! Thanks for the recipe for the mud mask. Salt from the Dead Sea is very healing. I love diy masks. Gotta try this.